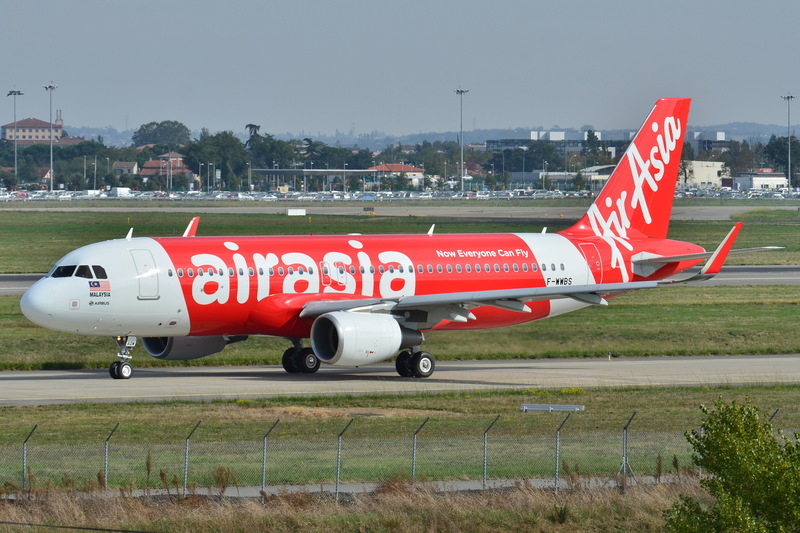 Air Asia has increased the number of flights between Kuala Lumpur (KUL) and Hua Hin (HHQ), which is the closest airport to NATCON, 3 - 5 May 2019. From Hua Hin to NATCON there is a 40 minutes drive by taxi. From Bangkok Suvarnabhumi airport, the drive is 3 hours and 10 minutes and from Bangkok Don Muang airport the drive is 3 hours. Participants in NATCON coming from Malaysia, Indonesia, Singapore and India or SriLanka might find it easier to fly directly to Hua Hin and back on Sunday. Coming from KL on Friday 3 May, the departure from KL is 10.15 and you will arrive Hua Hin 11.20. After customs procedures and the drive, you would arrive The Canal Garden Resort at 12.30 - around the same time as the participants arriving with one of the busses from Bangkok or Pattaya. Going back, the departure on Sunday is less convenient. You would have to leave from NATCON at 9.30 to 10.00 to catch the 11.50 flight to KUL with scheduled arrival in KL at 14.55. Early February, a ticket KUL-HHQ cost 1000 THB and return HHQ-KUL on Sunday was 1.300 THB. Early booking is advised to get the best price. The airline uses an Airbus 320 for the route, which can accommodate 180 passengers.